Ants can live in small colonies in naturally formed areas, or they can live in large communities that span a wide area and feature complex ant-built structures. Ants can survive and thrive in a variety of ecosystems throughout the world. Ants can live in a variety of ecosystems throughout the world. With the exception of the harsh cold of Antarctica and some remote islands, ants are indigenous nearly everywhere. More than 20,000 ant species worldwide, but only 12,500 have been classified so far. 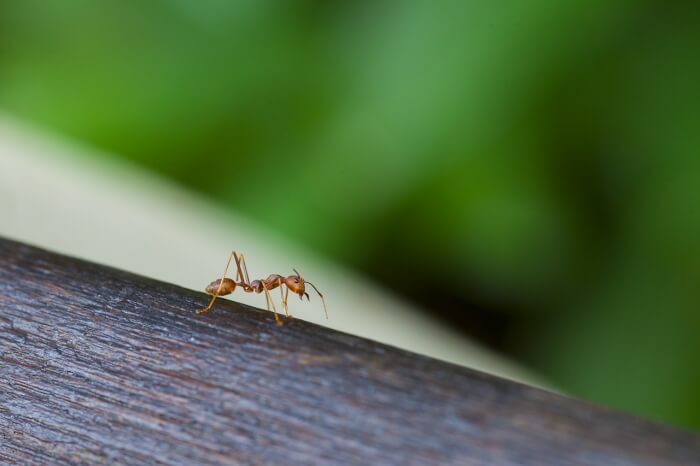 Female worker ants are often seen leaving their nests in order to retrieve food, which can include plant life as well as dead animal species.